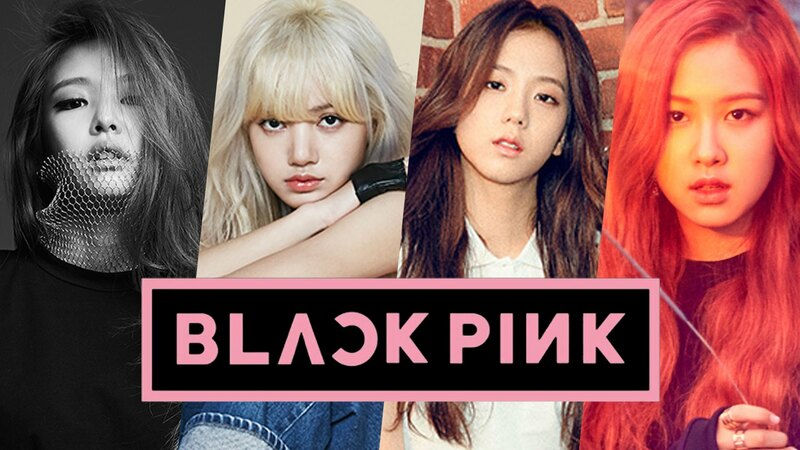 BLACKPINK. . HD Wallpaper and background images in the Black گلابی club tagged: photo. This Black گلابی wallpaper contains پورٹریٹ, آرچر, closeup, تصویر, and ہیڈشوٹ. Black گلابی to debut with 'BOOMBAYAH'!